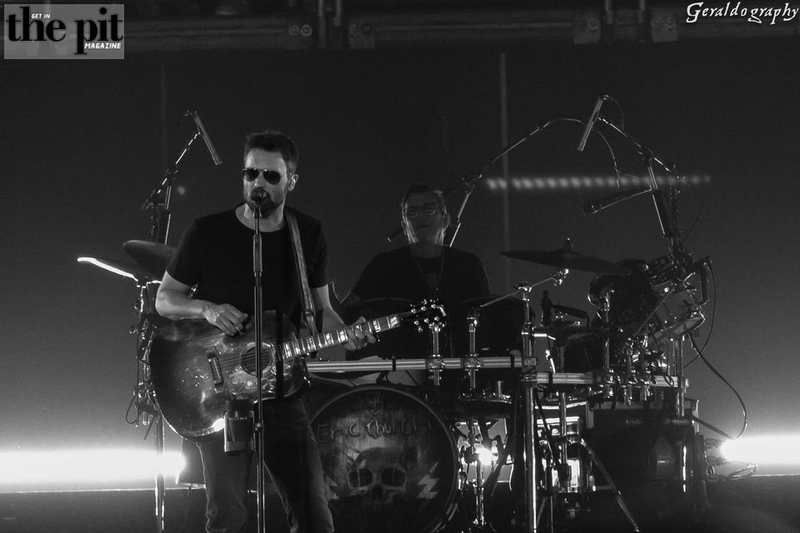 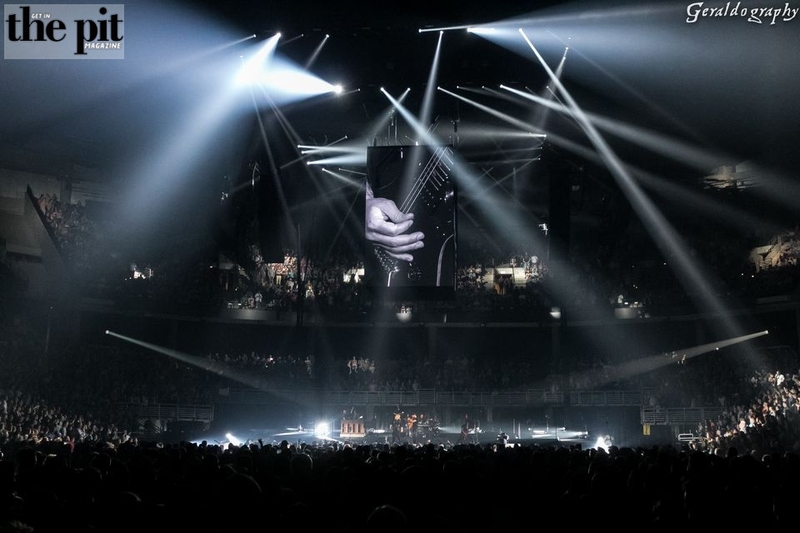 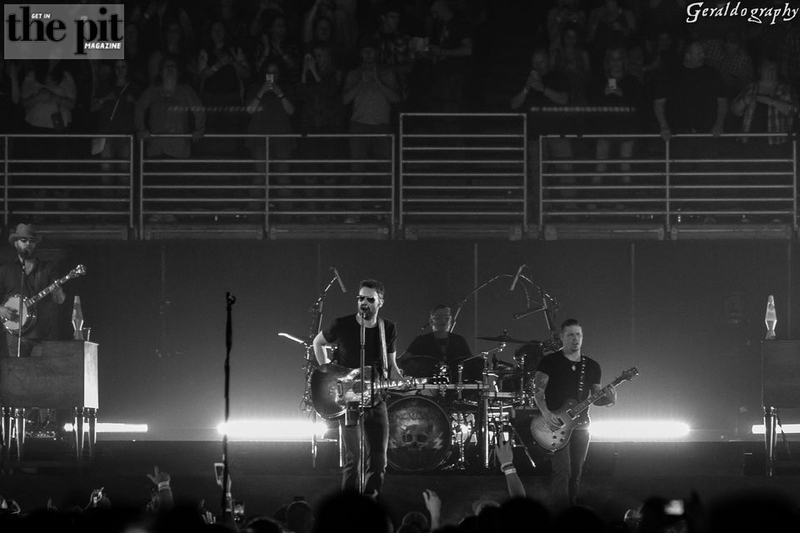 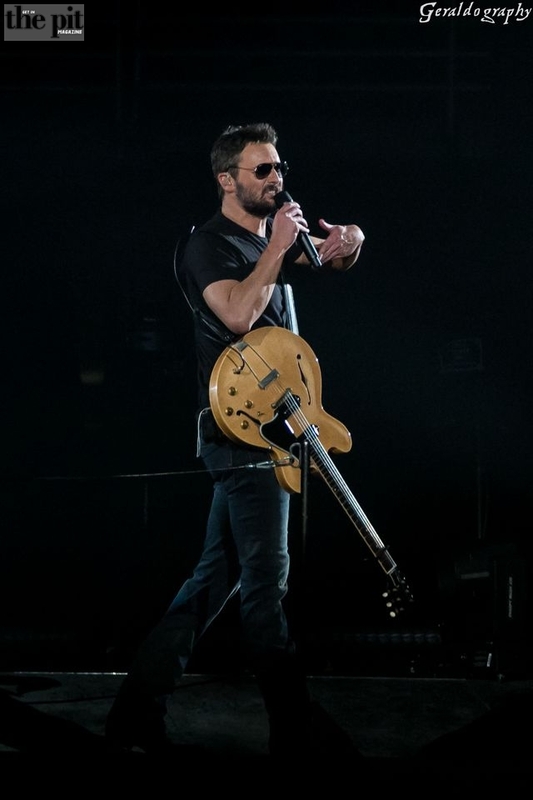 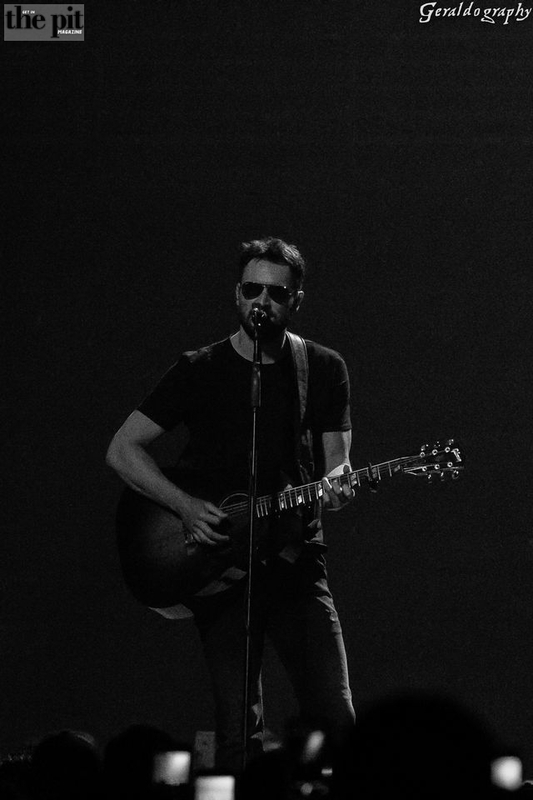 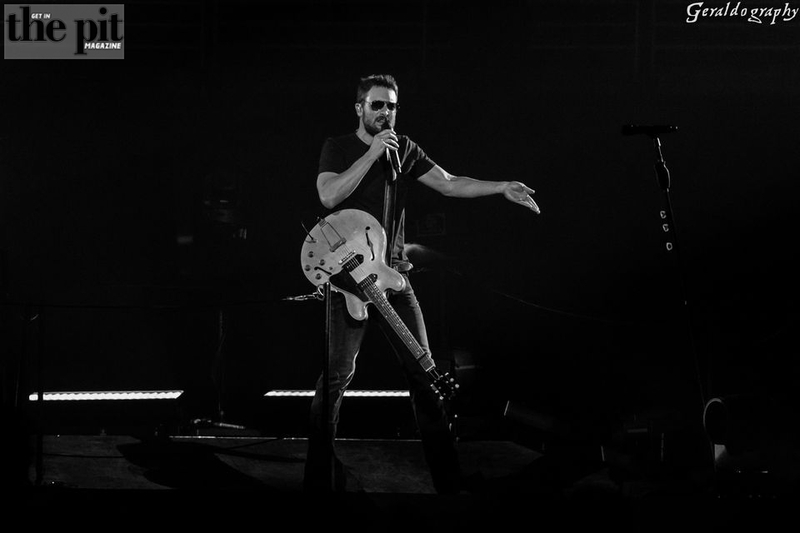 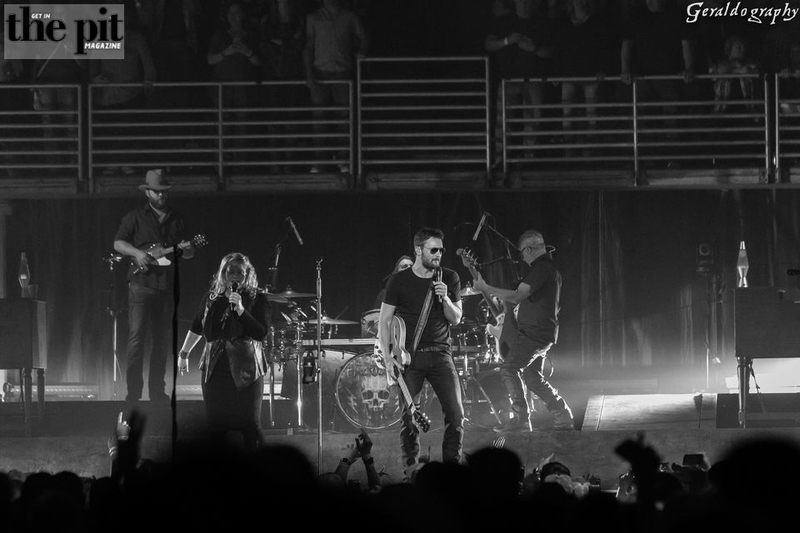 Eric Church in Omaha, Nebraska on April 8, 2017. 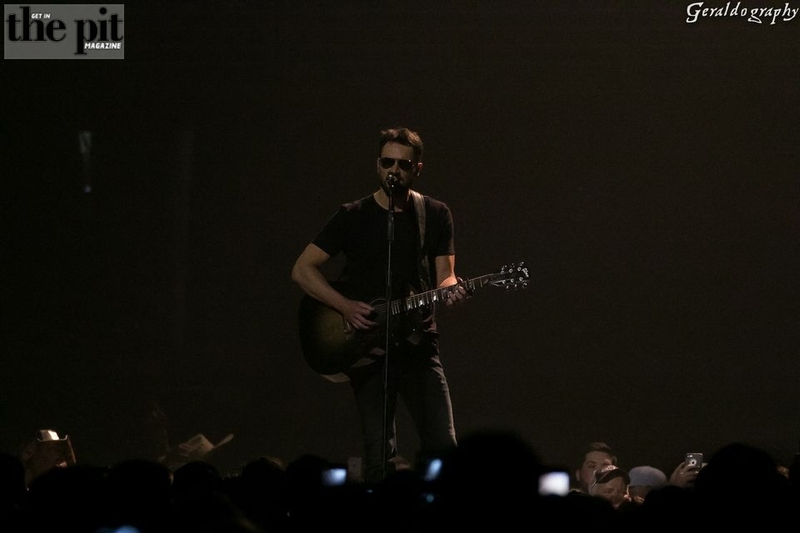 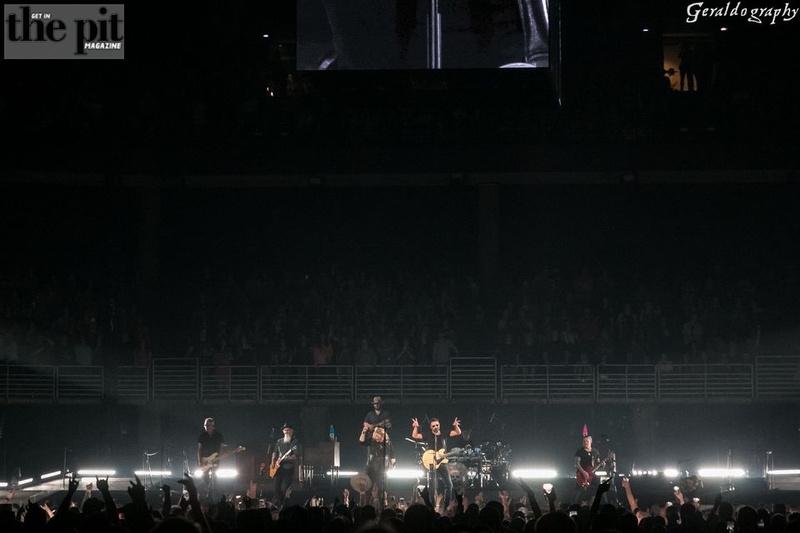 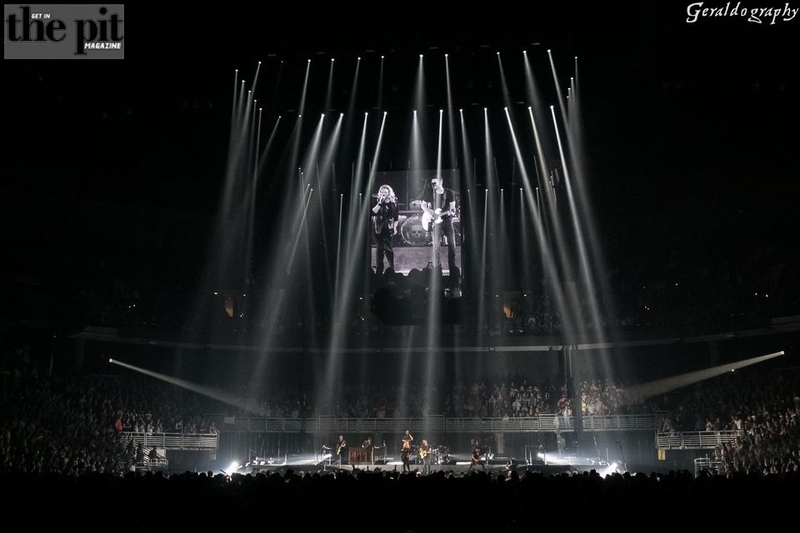 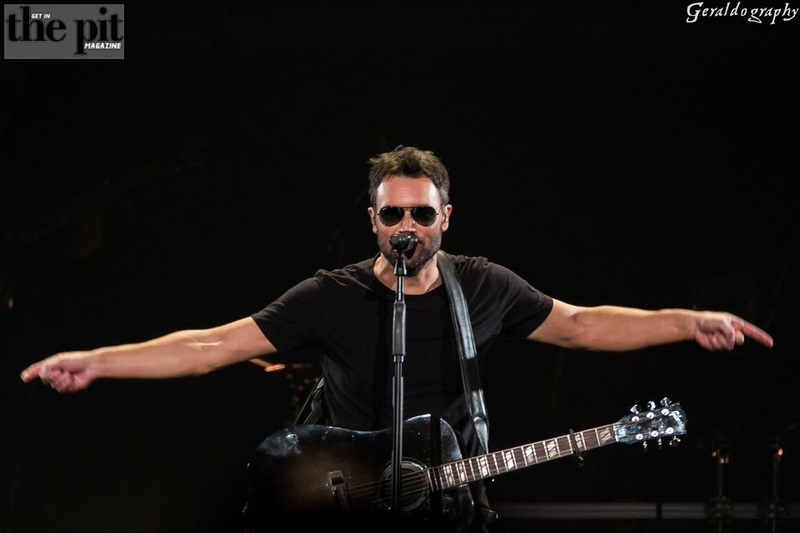 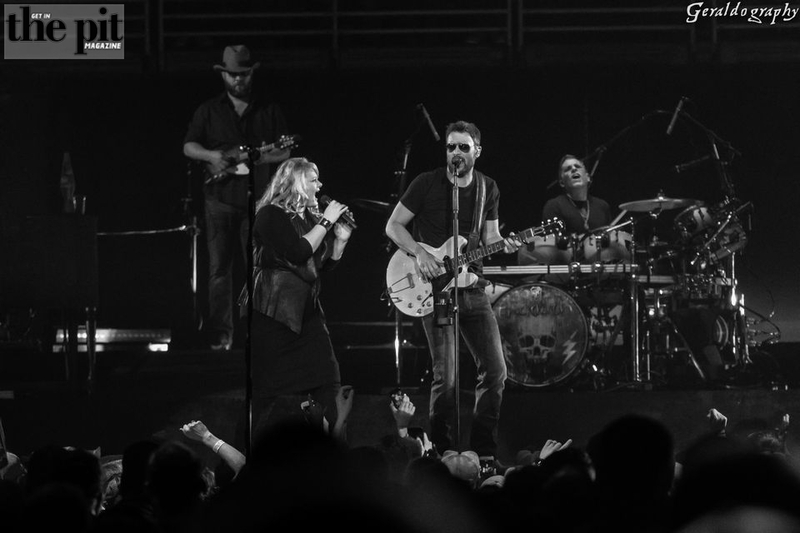 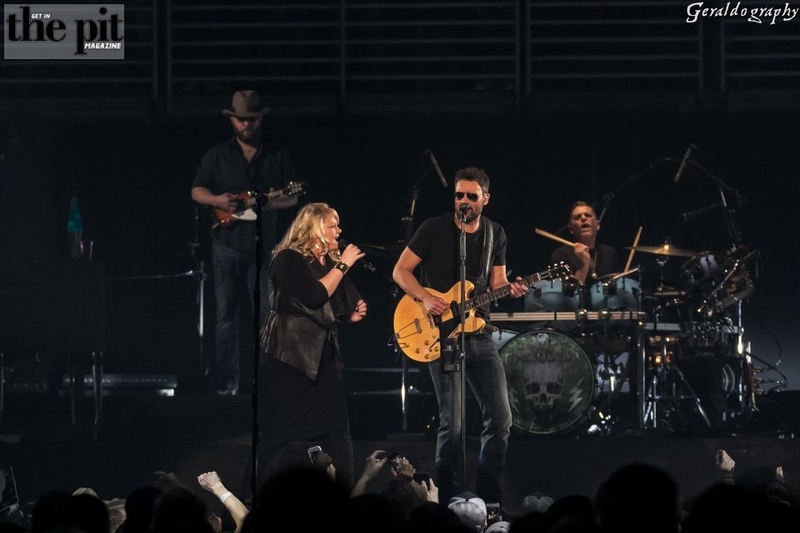 Eric Church performed at CenturyLink Center in Omaha, Nebraska on April 8th, 2017. 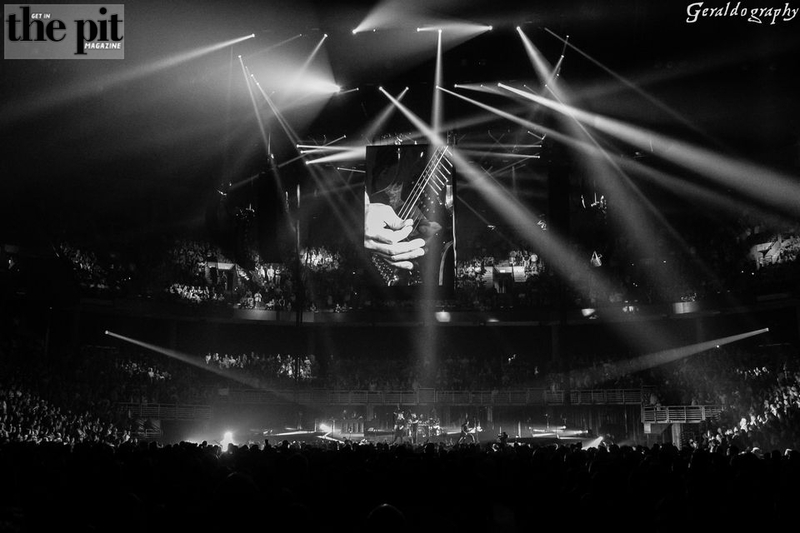 Photos courtesy of Geraldography in Omaha, Nebraska. 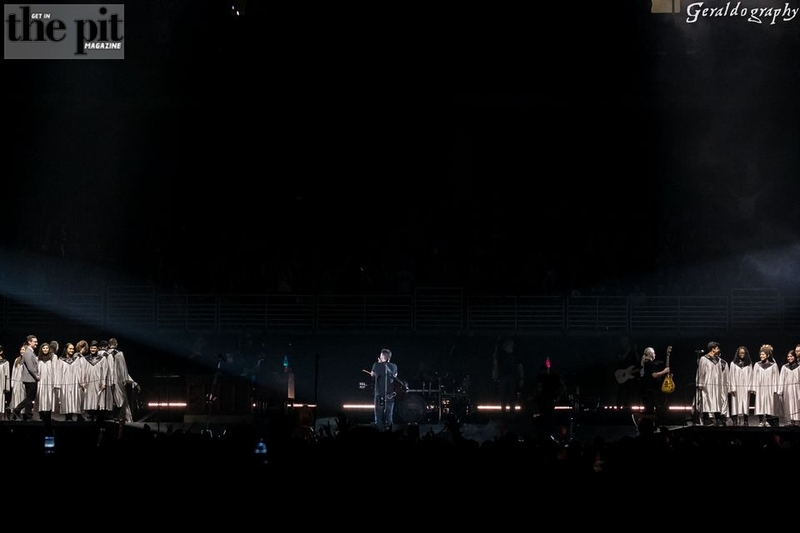 ©2017.